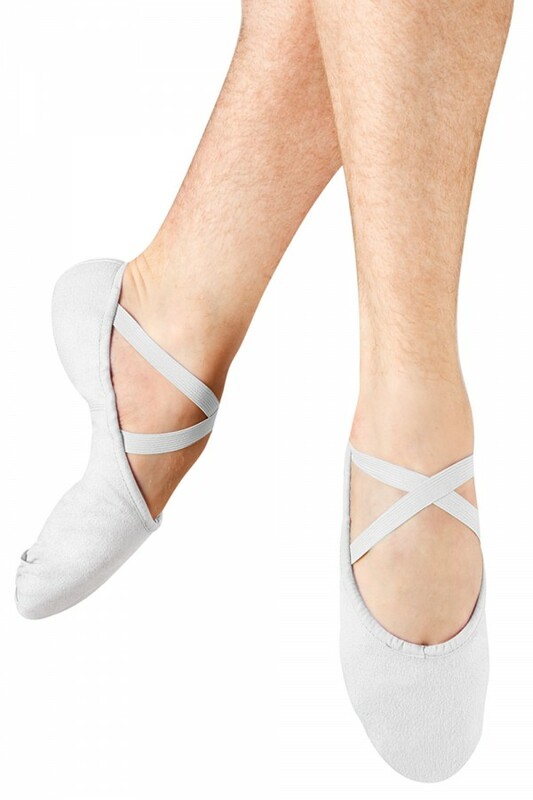 A Bloch favourite! The men's classic split sole canvas pump is soft and durable. Not what you are looking for ? 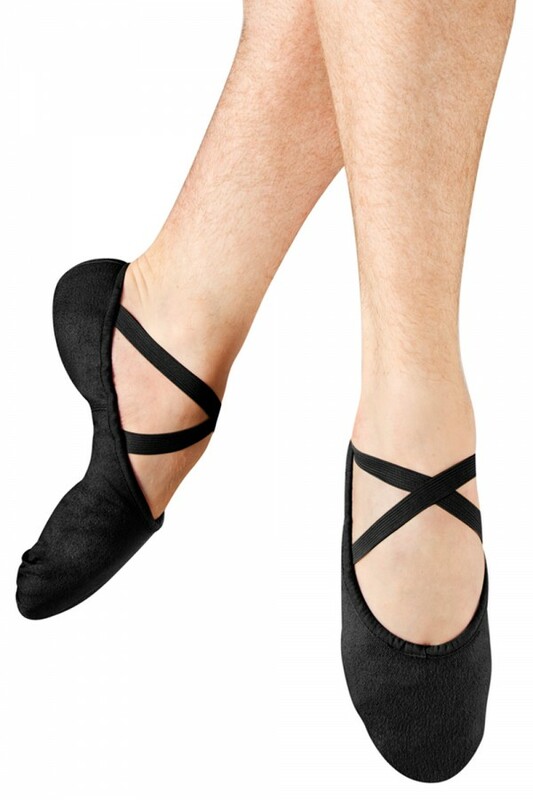 View our full range of Men's Ballet Flats.